Realtree is on MyOutdoorTV. Start your free trial today. 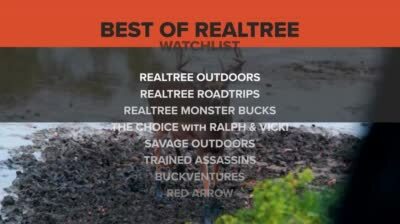 Watch the Best of Realtree on MyOutdoorTVRealtree is on MyOutdoorTV. Start your free trial today.